Author Katie Treggiden’s essays explore the craft’s relationship with themes such as emancipation, migration and new technologies. 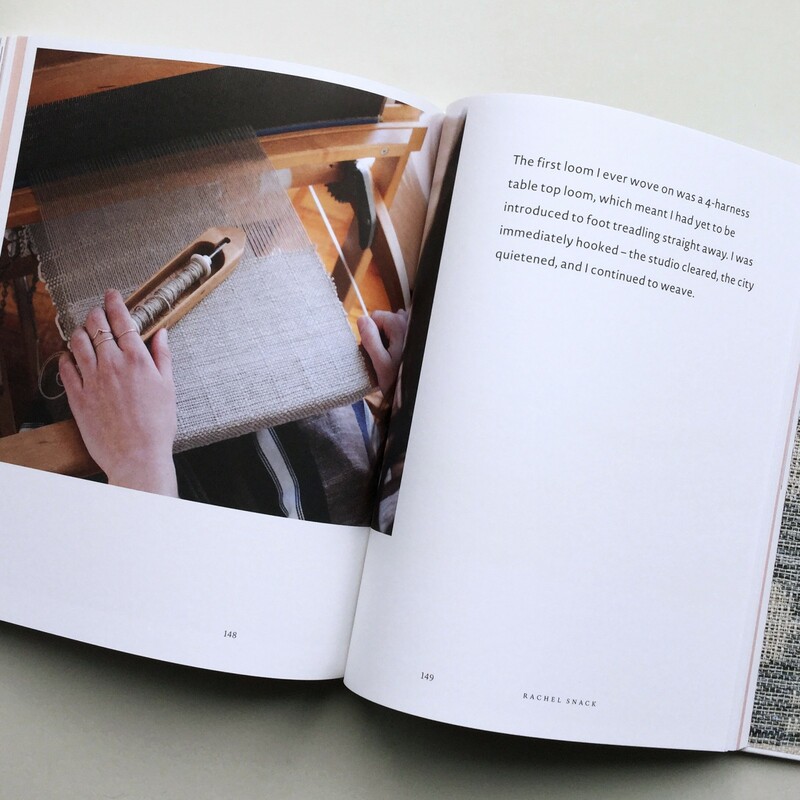 The Bauhaus weaver Anni Albers is also discussed at length. 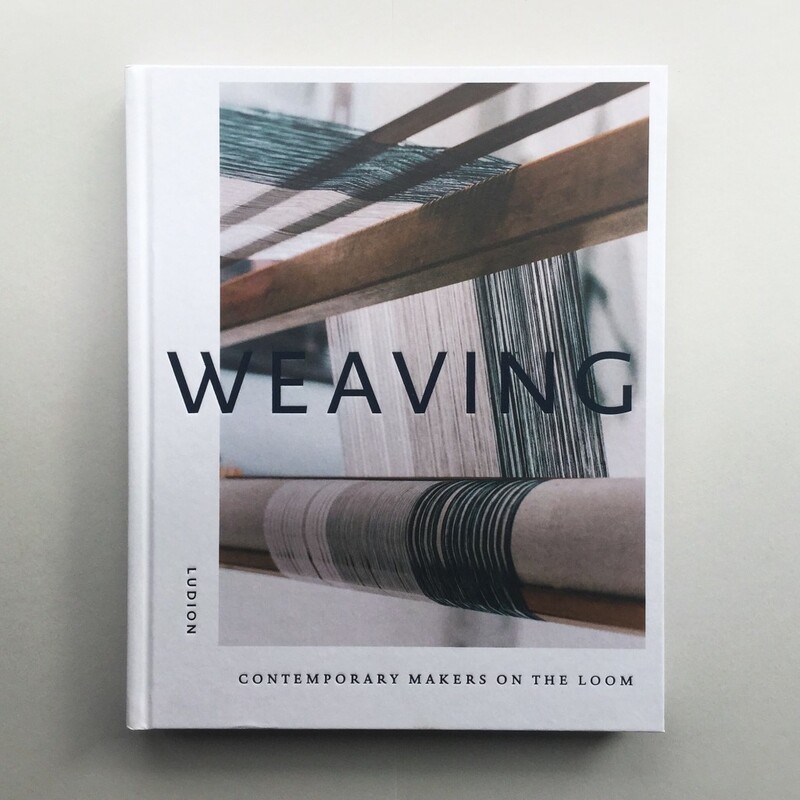 She will be the focus of a major retrospective of her work this autumn at Tate Modern in London (October 2018–January 2019) and is a reference for everyone involved in textiles today.